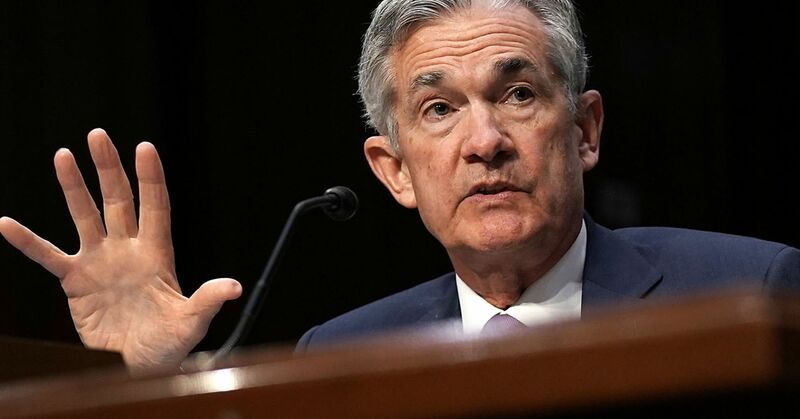 The Federal Reserve is widely expected to hike rates again at its September meeting in two weeks, another in a string of anticipated increases through next year. The central bank needs to slow its roll to avoid “breaking” the economy, said James Bianco, president of Bianco Research. “What’s the leading cause of breaking an economy? Too tight Fed policy. What’s the leading reason the Fed goes too tight? Because they think economies are A-plus, they raise rates too much, and they wind up choking off an economy,” said Bianco on CNBC’s “Trading Nation” on Monday. While markets and the Fed see a U.S. economy charging forward, Bianco is more conservative with a “B-plus” grade. 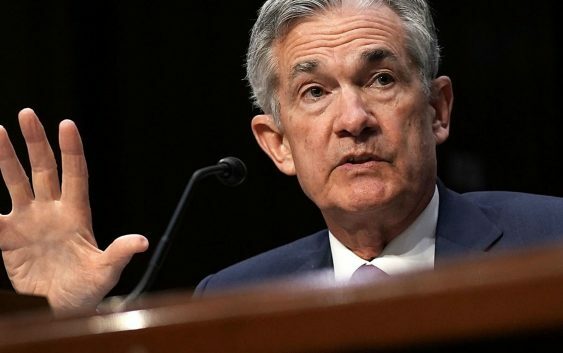 He said while there’s nothing fundamentally wrong with the economy, inflation stalling at the Fed’s 2 percent target suggests a softer approach to monetary policy might be required. “It’s a good economy. The Fed should raise rates in September, maybe one more time, maybe two tops, between now and the end of next year. If we start thinking about six rate hikes, we’ve gone too far,” he said. The chances of a 25 basis point hike in late September sit at more than 98 percent, according to CME Group fed funds futures. Markets are pricing in a 75 percent chance of a December increase, the fourth of the year. Goldman Sachs forecasts a similar pace in 2019. As the Fed signals a readiness to keep on hiking into the new year, Bianco warns it’s ignoring a major red flag. The yield curve inverts when shorter-term bonds yield higher than longer-term bonds. It is typically seen as a warning sign of a looming recession. The yield curve inverted in December 2005 and acted as a signal of the coming 2008 recession. The 2-year/10-year yield curve closed less than 20 basis points from an inversion on Aug. 24, its lowest level since July 2007.